For such a small place, Malta is packed with amazing things to see and do. From diving off the coast of Gozo, to wandering through historic Valletta, visitors can take their pick of activities which have such variety they can suit any mood or taste. A beautiful area of clear blue water which is fantastic for water sports, offers wonderful swimming and is the perfect place for a day out at the beach. 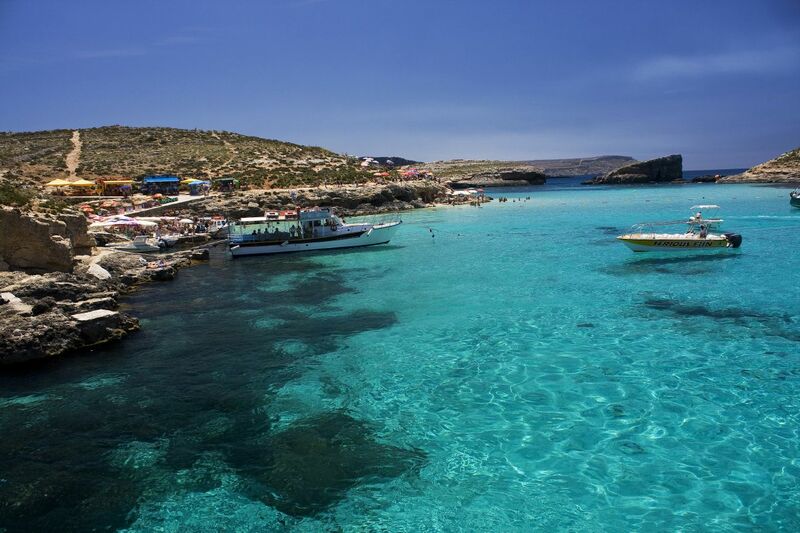 Arguably the best place for swimming in the whole Mediterranean, the Blue Lagoon is located on the almost uninhabited island of Comino and is certainly worth a trip to explore the island which also features a quaint church and castle and plenty of dramatic scenery. A UNESCO World Heritage Site, Valletta is the hub of tourism in Malta and for good reason. It is full of historical significance, with the likes of St Johns Cathedral, forts, museums and much more squeezed into a tiny area. As far as beautiful towns go with plenty to see, Valletta is up there with the best. Malta has a reputation for being a destination for the older generation, but Paceville puts the lie to that. This is where the youngsters come to drink and party and you can rely on having a good evening out here. It’s not just loud music for teenagers either, there are plenty of civilised bars and restaurants if you don’t want to rave into the small hours! Not for those who don’t like small or enclosed spaces, this series of underground passages and chambers is a fantastic break from lying on the beach which offers something totally different. It is something which needs experiencing to really enjoy, but its mix of historical significance and spiritual feel make it well worth a visit. Just book well in advance as entry numbers are limited! 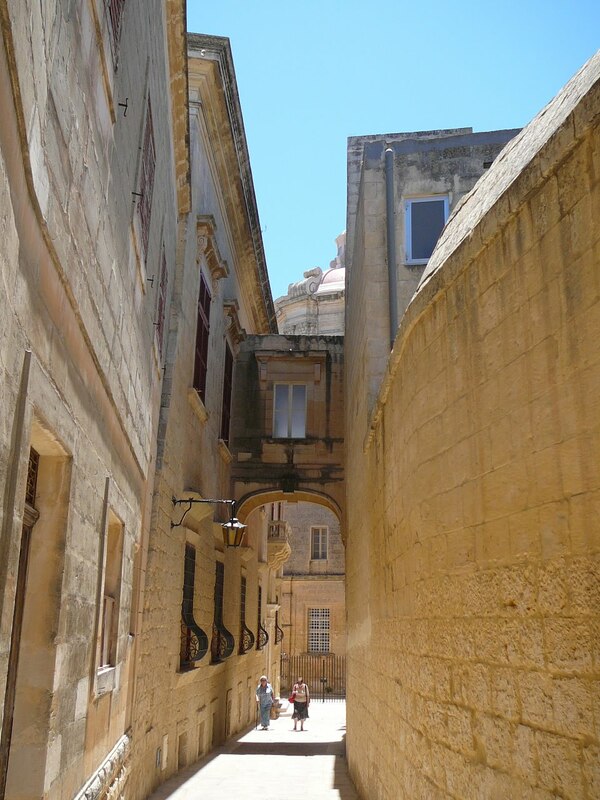 Mdina is known as the jewel in the crown of Malta and it is a fair assessment. The walled city is full of tiny alleys which you can wind your way through, stumbling across beautiful churches and museums along the way. Now effectively part of the town of Rabat, this definitely shouldn’t be left off your Maltese itinerary. 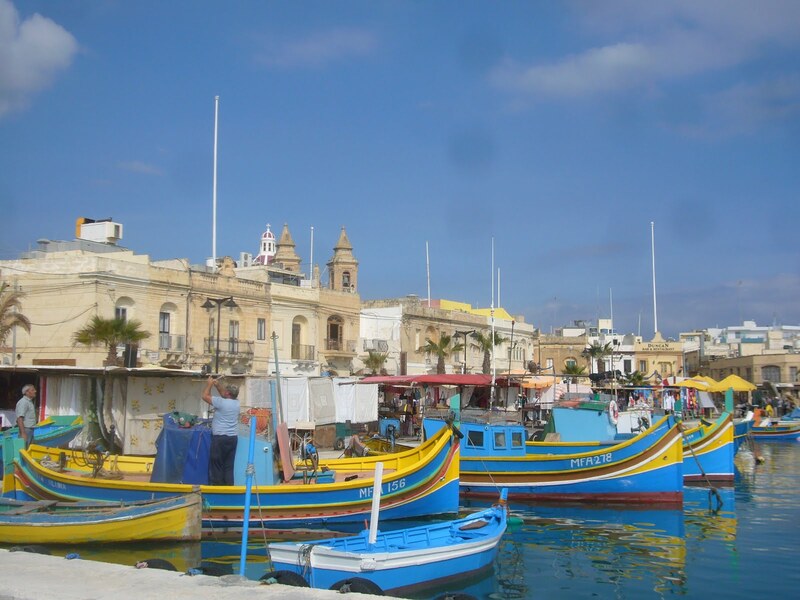 Marsaxlokk is a small fishing village in Malta which wouldn’t necessarily be high on everyone’s list of places to visit. However, it is a beautiful little village, characterised by colourful boats and its Sunday morning fish market which offers the freshest fish you could dream of. If you want to see real life in Malta in action, this is the place for you. Just a 30 minute ferry trip away from Malta, Gozo is a beautiful, rural island which gives you a glimpse into what Malta looked like a few decades ago. Sleepy villages, rugged coastline and beautiful countryside all make this a fantastic place to visit. But one of the main draws is the diving off the coast. Malta has been named as one of the best places to scuba dive in the world, and Gozo is one of the best spots to do it.